Stormtech Thermal Shell with left front embroidered logo. Available Youth SM - XL or Adult SM - 3XL. Front pockets with Zipper Garages. 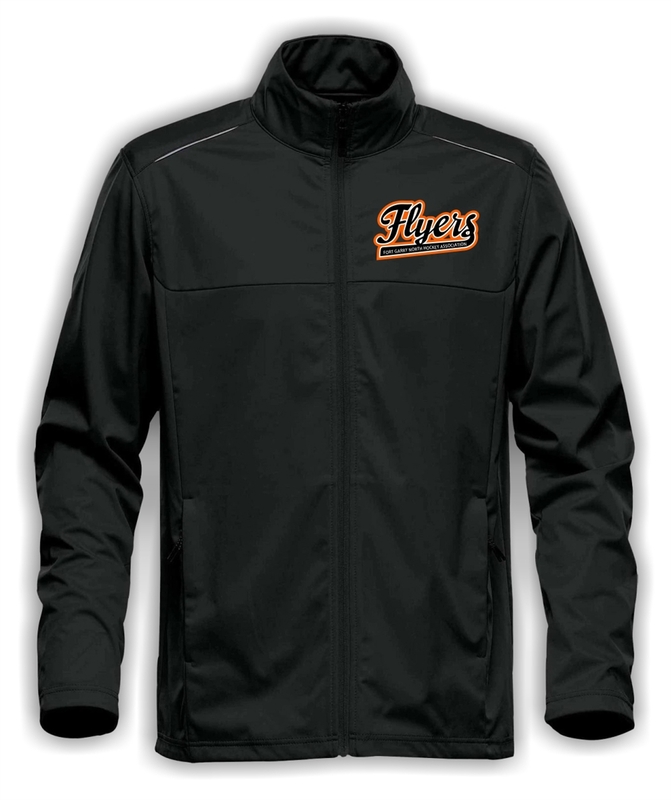 Stormtech Thermal Shell with left front embroidered logo. Available in Black/Orange. Available Youth SM - XL or Adult SM - 3XL. Add embroidered number to right sleeve for $7.00.